All over the world, people question the official story and explanation about the events that took place in USA more than 10 years ago. In this Danish documentary you will meet architect Jan Utzon, MP Benny Engelbrecht, professor Niels Harrit, airline captain Niels Studstrup, journalist Tommy Hansen and artist Jacob Fuglsang. They will talk about their doubt and skepticism and explain why they have come to feel and think this way. 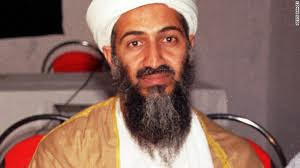 Have you heard of Bin Laden's denial on September 28, 2001? Who knew that it would happen? due to depression caused by cyber-bullying. on George Orwell's book 1984. Will this be achieved in Obama's 2nd term? It's PayBack Time according to Kevin. 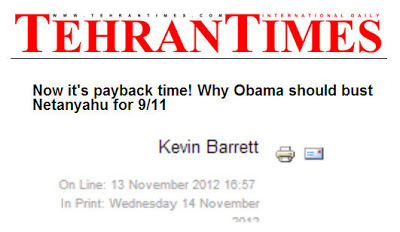 let alone its critical relation to the 9/11 attacks. View Chemtrails as a Tool of Atmospheric Surveillance.